This page is only intended for MiiPC Model M1280. The update provided on this page is not compatible with any other MiiPC model. If you do not have a MiiPC Model M1280 please go back to the previous page and select the correct instruction link. Please read these instructions carefully before proceeding. Download the corresponding MiiPC firmware software update image (M1280_ota.zip) file. A link to the software update image for your MiiPC is provided at the end of these instructions. Copy the downloaded file to a USB thumb drive. 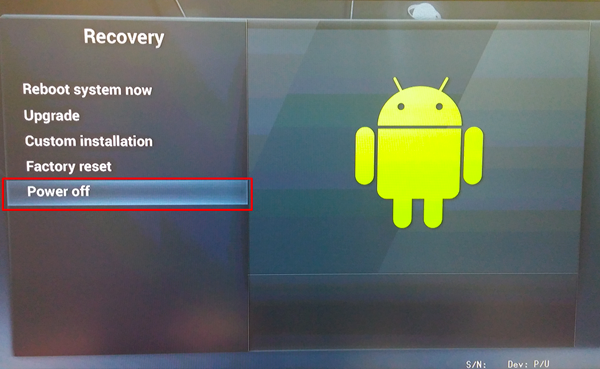 Prerequisite: You must use a wired keyboard or USB wireless keyboard before entering the Recovery mode - Bluetooth connectivity is disabled during the firmware update process. Also, the Recovery mode does not recognize mouse activity so you must use your keyboard. (Optional) If you had previously installed Google Play or wish to install Google Play on MiiPC, you will need to download a special Google Play file (google_play_mini_ota_m1280.zip). A link to this file for your M1280 MiiPC Model is provided at the end of these instructions. Copy the downloaded file to the same USB thumb drive. 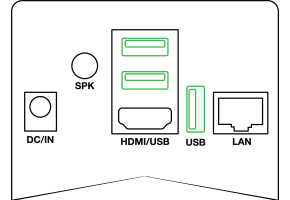 Connect MiiPC to a display monitor; connect a wired keyboard or USB dongle wireless keyboard to MiiPC (Important: Bluetooth keyboard will not work in the firmware updating mode), and power up the MiiPC device. 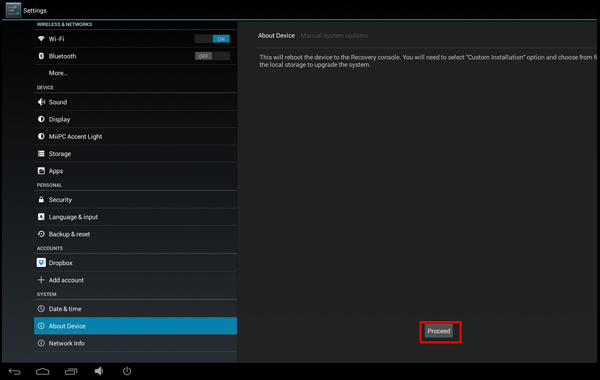 If your MiiPC automatically opens to the MiiPC Parental Control Mode: you must exit MiiPC Parental Control mode to the default Android User Interface. Select “Custom installation” using the keyboard up or down arrow keys (the mouse will not work). Then press the ‘Enter’ key on your keyboard. The USB thumb drive will be preselected. However, you may need to navigate into the folder containing the software update image (M1280_ota.zip) file that you downloaded in step #1. Use the keyboard up or down arrow keys to select the folder as you navigate to the software update image (M1280_ota.zip) file. Press the ‘Enter’ key on your keyboard to navigate into a folder. Use the keyboard arrow keys to select the software update image (M1280_ota.zip) file. Then press ‘Enter’ on your keyboard to begin the next step. The system will automatically begin the verification and installation process. If you had previously installed Google Play or want to install Google Play on MiiPC you will need to install the special Google Play file at this step. 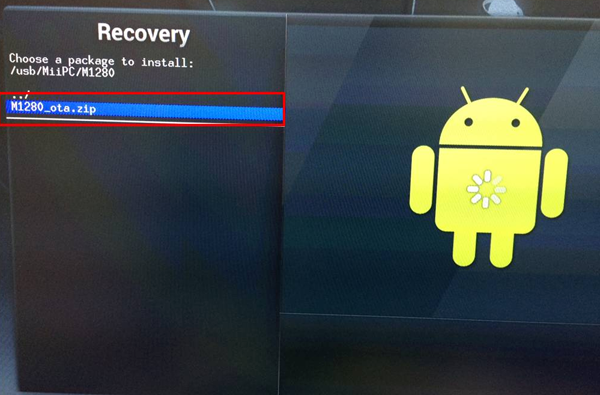 From the same Recovery menu, while the USB memory stick is still connected to MiiPC, select ‘Custom installation’ and press the “Enter” key on your keyboard. Then navigate into the folder containing this special Google Play file (google_play_mini_ota_m1280.zip) that you downloaded in step #2. Then press ‘Enter’ on your keyboard to begin the installation. The Google Play installation update will start immediately. 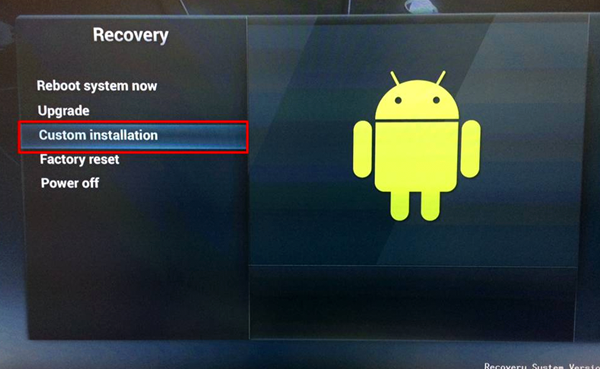 (IMPORTANT) When the verification and installation step is completed the Recovery menu is redisplayed. Using the keyboard up or down arrow keys to select “Power off” and press the ‘Enter’ key on your keyboard. The system will power down. 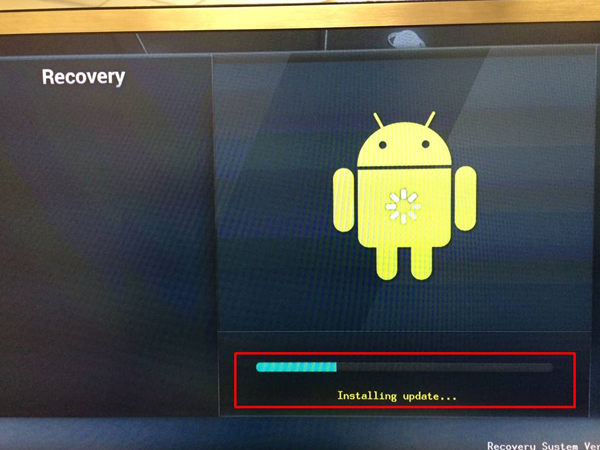 It is very IMPORTANT that you follow this step, otherwise the firmware may not be updated properly. (IMPORTANT) Unplug power cord for 10 seconds. It is very IMPORTANT that you follow this step, otherwise the firmware may not be updated properly. The initial power up may take up to a minute please be patient and you will be ready to use. *Note: all user data and installed applications will be preserved during a firmware update. 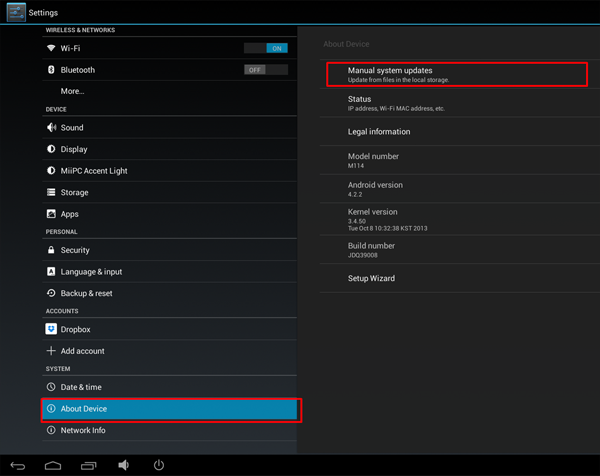 Bluetooth users: If you want to reconnect a Bluetooth device after the firmware update, you may have to completely power off and then power on the MiiPC device in order to enable Bluetooth connectivity. If you do not have a MiiPC Model M1280 then STOP NOW! Go back to the previous page to select the correct installation instructions for your MiiPC model. 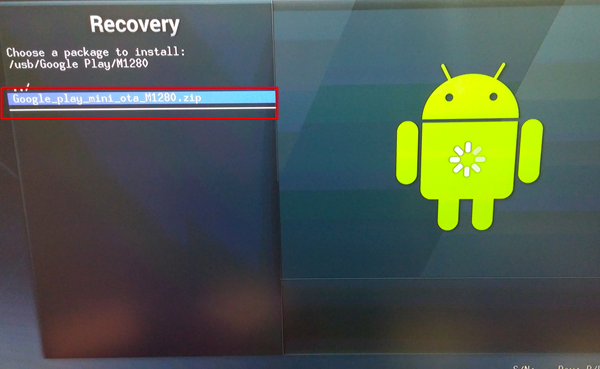 Click the button below to download the software update image (m1280_ota.zip) file for MiiPC Model M1280. (Optional) If you wish to install Google Play, click the button below to download the special Google Play file (google_play_mini_ota_m1280.zip) for MiiPC Model M1280.